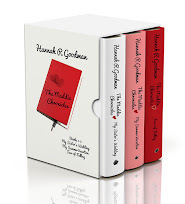 My journey to becoming a published author started with Maddie Hickman in 2004, when I self-published My Sister’s Wedding to great accolades and fanfare. Ten years later, I decided to republish the book to celebrate its ten year anniversary. Today, I reintroduce her to the world as I republish the second book in the series I now call The Maddie Chronicles. While Maddie hasn't caught the attention of the wider publishing world (yet! ), the final book (never been published but is complete) in the series will be the breakout one; I'm convinced that four is the charm! Maddie has brought a lot of joy to my life. 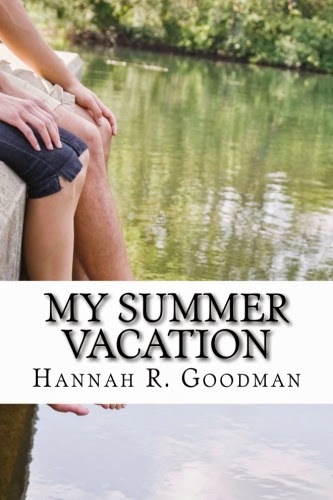 Particularly, recently, when my oldest daughter read the about to be re-published My Summer Vacation, and proclaimed that she, "Absolutely loved it!" and even went so far as so quote some of her favorite lines. So, today, I introduce you to Maddie Hickman, my first born (fictional) and some may say my alter ego. I will be introducing her as she makes her way into the second book in the series, the above mentioned My Summer Vacation. 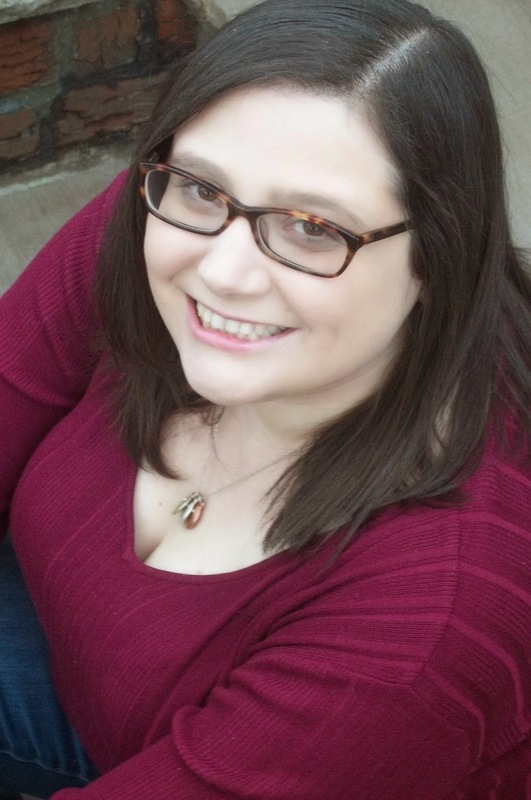 Before I get to that, I'd like to introduce YA author and staff member of Sucker Literary, Shannon Lee Alexander. When I learned that she was having her debut novel coming out this year with Entangled Publishing I was beyond excited and thrilled. As well as being extremely talented, Shannon is a generous writer, having worked with her through Sucker Literary and read her critiques of submissions, I know this to be true. 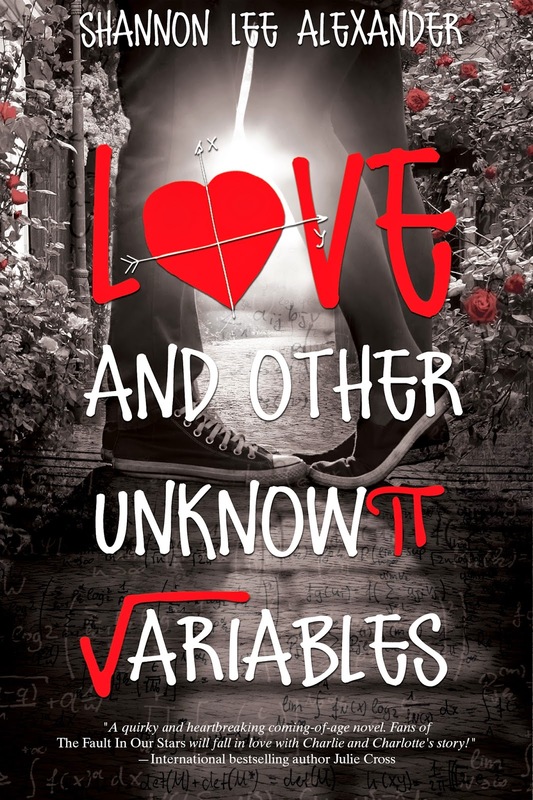 I'm happy to watch her get out there and take the YA world by storm with her book, Love and Other Unknown Variables. I also want to thank her for tagging me in this Character Bloghop. Shannon is wife and mother to two kids and one yellow terrier named Harriet Potter. She is passionate about coffee, books, and cancer research. Math makes her break out in a sweat. Love and Other Unknown Variables is her debut novel. It comes out October 7, 2014 from Entangled Publishing. She currently lives in Indianapolis with her family. Click here to read an excerpt from Love and Other Unknown Variables. Visit Entangled Publishing’s webpage for more information and to order Love and Other Unknown Variables. To learn more, visit Shannon on her website at www.shannonleealexander.com. Sign up for Shannon’s newsletter for news, games, and special contests and giveaways. And now, introducing, Maddie Hickman! My name is Maddie, and I’m a fictional person—but isn’t fiction just reality with different names and places? I know that a lot of my author’s life shows up in mine—pieces of her teenagehood, parts of her family members. The summer after my sophomore year, when the only boy I’ve ever loved, ever had a crush on, broke my heart into tiny pieces and then shredded those pieces into tinier specks... at my favorite place in the word where I get to fully be my total nerd-girl self—Caleb’s Rock Summer Camp. If you want to read the story of Justin and me and all about my very worst year, read My Sister’s Wedding. What should we know about me? You should know that I’m a writer and that if you are in my life, you’ll wind up in the book I’ve been planning to write (which actually happens in the not-yet-published book 4 of my life). You should also know that from the very first few days of camp, unfortunately, not one, but two boys have caught my eye. This is bad because boys get me into trouble. To forget Justin (my ex) and have a really fun summer writing and hanging out with my camp friends…and to avoid cute boys at all costs because they only lead to heartbreak and I've had enough. What is screwing up my life (main conflict in writerly speak)? In the backdrop, it’s Justin, who I can’t stop thinking about, and my growing feelings for a new boy who isn’t my type and my I-can’t-explain feelings for another new boy. Oh and my alcoholic older sister who decides to stop her sober streak while I'm at summer camp and email me that she's fallen off the wagon. Fun times. Aptly entitled My Summer Vacation. Any minute! Officially, the ebook drops on September 9th and is available for pre order and the paperback is available NOW! Now that you've met Maddie, and ordered My Summer Vacation and My Sister’s Wedding. Let's pay it forward and read on about some more terrific authors joining the Character Bloghop. 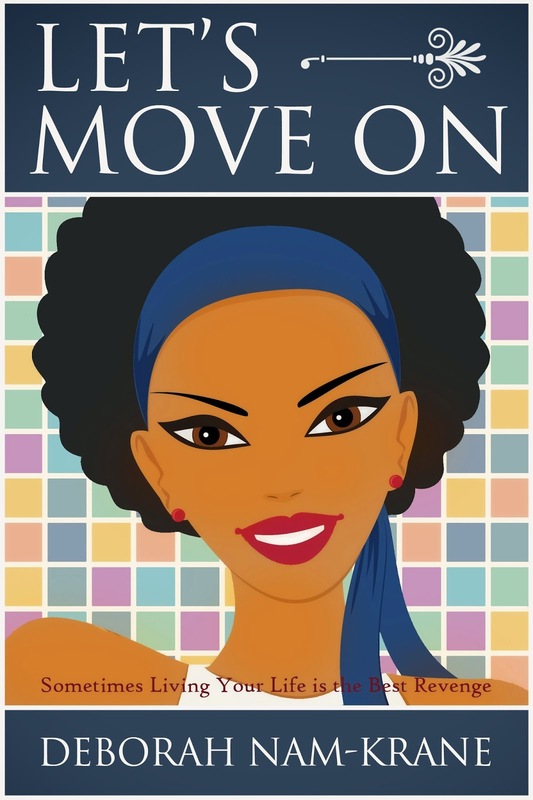 Let's Move On is the fourth installment of the New Pioneers series, the sequel to The Smartest Girl in the Room (March 2013), The Family You Choose (September 2013) and The China Doll (March 2014). The best way to keep in touch is to follow her blog Written By Deb and subscribe to her newsletter (only publishing announcements, never spam). 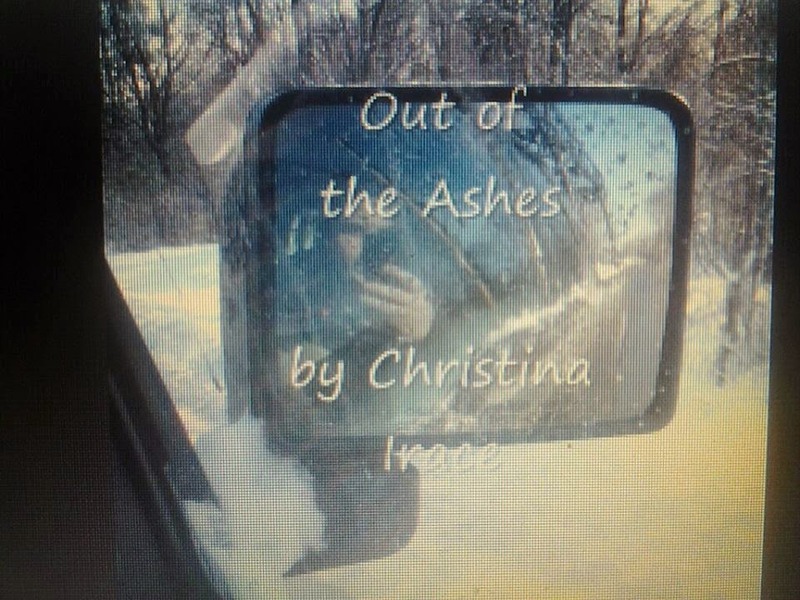 Christina Irace is an, as of yet, unpublished author, but looking forward to self-publishing on Kindle as soon as she completes her upcoming novella, Out of the Ashes. She is hoping to publish other novellas centered upon the lives of different characters in a small suburban town modeled after her hometown of Cape Elizabeth, ME. She got her Bachelor’s in Media Studies at the University of Southern Maine and attended the Pine Manor Low-Residency MFA Program from 2006-2009. She lives in South Portland with her cat Stella and counsels people in foreclosure when she is not writing. 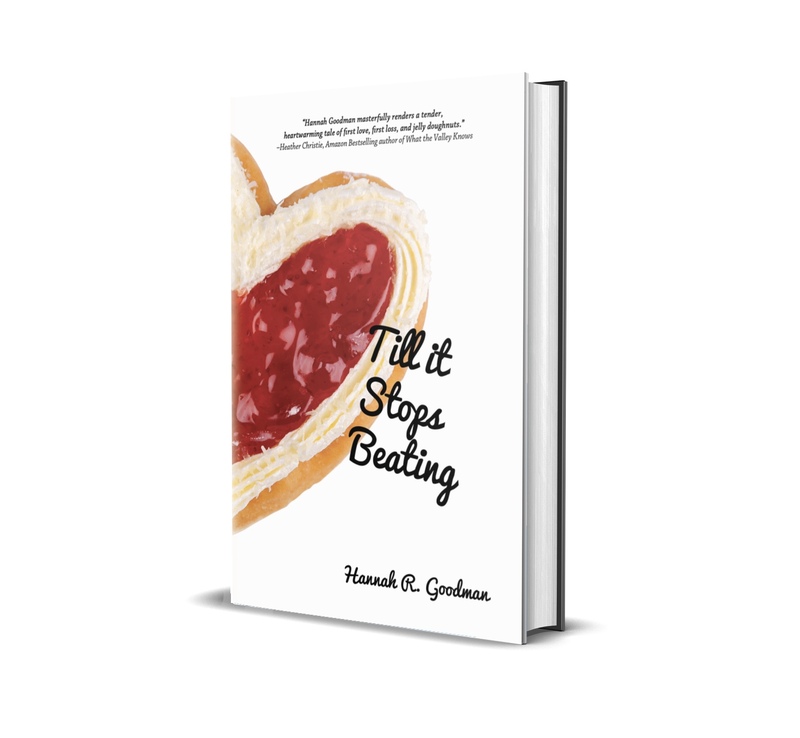 She copyrighted two short stories within the past couple of years, and some of her work can be found here: https://www.fictionpress.com/u/542853/AprilOktober. You can visit her blog here: http://chmirasblog.wordpress.com/2014/08/28/coming-soon/.